Click the name of the hospital for contact information. Drop-offs accepted during normal business hours. Please see the Lerner Clinic appointments page for more information. No emergency services provided at this clinic. Please see the Tufts at Tech appointment page for more information. You will be contacted by our liaison team during the next business day. 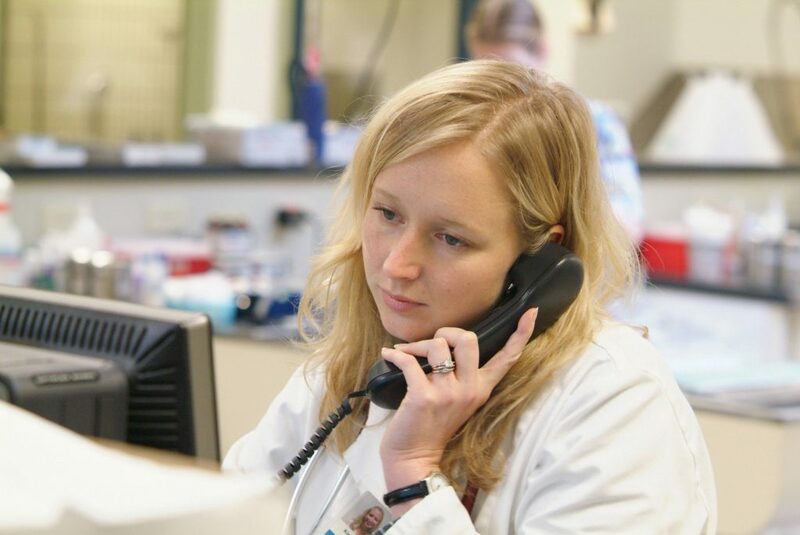 Veterinarians may refer a patient or arrange a consultation by phone.